class="post-template-default single single-post postid-339622 single-format-standard group-blog masthead-fixed full-width singular wpb-js-composer js-comp-ver-5.7 vc_responsive"
KEARNEY, NE–The 73rd Annual Meeting of the Nebraska Cooperative Council is scheduled for Wednesday, November 14th at the Holiday Inn and Convention Center in Kearney. One of the highlights of this year’s meeting will be the induction ceremony for one inductee into the Nebraska Cooperative Council Cooperative Hall of Fame. The Council’s Board of Directors implemented the NCC Cooperative Hall of Fame in 1999 as a way to recognize individuals who have been unwavering in their support of the cooperative system in Nebraska. It is the Council’s intent that this prestigious award be reserved for only those who are held in the highest esteem by their peers. Was instrumental in the growth and service of their respective cooperative. Fostered and promoted unity and a common approach to agricultural cooperatives. Improved and promoted a better understanding of the principles and practices of agricultural cooperatives. Was instrumental in the defense, protection, and enhancement of the agricultural cooperative movement. On November 14th, the Council will induct Ed Foster into the Nebraska Cooperative Council Hall of Fame. 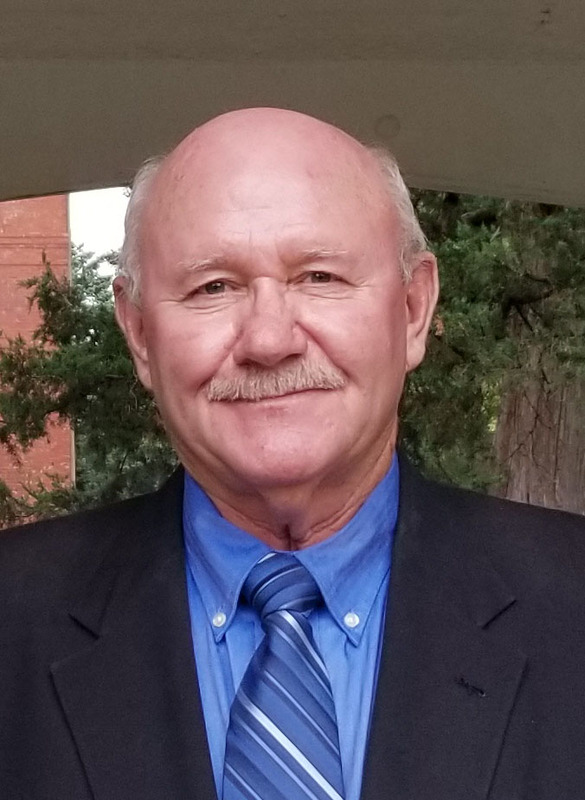 Ed grew up near Ericson, Nebraska and after graduating from Kearney State college moved to Gothenburg and began his career at Farmland Service Coop in Gothenburg in 1971. He started at the service station and moved quickly to become Assistant Office Manager then Office Manager in 1977. After a short stint as Controller, Ed was named General Manager of the cooperative in 1985. Ed continued in this role for 28 years until his retirement in 2013. During his tenure the cooperative merged to create All Points Cooperative, made several acquisitions, built a 150 car shuttle train loading system, a 100 ton train car dry fertilizer storage station, added 3 million bushels of grain storage, and improved grain receiving capabilities. This was all done through Ed’s thoughtful analysis to realign how products and services were offered to better fit patrons’ needs. Under Ed’s leadership sales and operating revenue increased from $42 million when Ed began at Farmland Service to $264 million when he retired from All Points. In addition to his leadership and vision at work, Ed also served on many local, state, and national boards during his career. 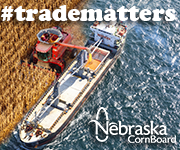 These included service on the boards of United Benefits Group/Co-op Retirement Plan for 12 years; Farmland Industries PAC; CHS Round Table Advisory Board; Servi-Tech Board; NIK Board; and the Nebraska Cooperative Council Board and its Legislative, PAC and Hall of Fame committees. 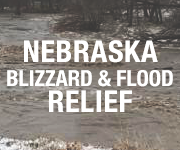 For more information, contact Ed Woeppel at (402) 475-6555.